An article posted by the online publication ISHN (Industrial Safety and Hygiene News) stated that there were almost six thousand fatal electrical injuries between the years 1992 and 2013. The figure stated does not include the twenty thousand or more individuals who suffered non-fatal electrical injuries. When we say non-fatal, those include burns and hospitalization that did not end in death. The thing is, electrical safety is not just an industrial or commercial concern. It’s a residential one too. You may have old people and children in your home or you may live with a roommate who likes to knock one too many back on the weekends. In any case, you have to ask yourself if your home electrical setup is safe enough. If not, here are some upgrades you can possibly consider! When it comes to connections and sockets, one possible solution is to invest in tamper-resistant electrical outlets. These, unlike removable cover versions, have locking systems that prevent insertion of any and all foreign objects. This prevents accidents that occur due to socket to human contact as well as exposure! Excessive wiring can also be a safety hazard. 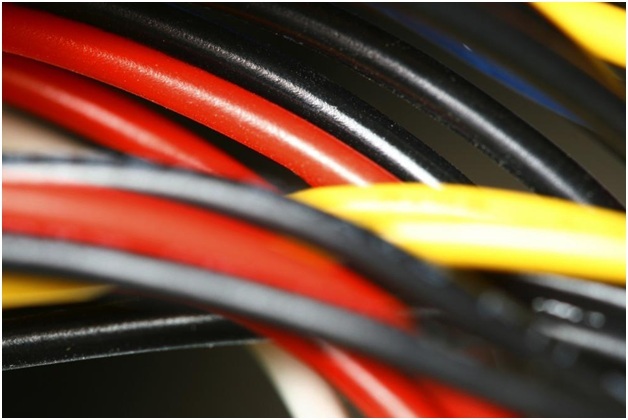 If there are faults in said wiring, too much resistance could trigger meltdowns, fires and short circuits. Also, besides being a serious tripping hazard, the rubber covering from old wires may harden and crack leaving the copper beneath exposed. Another upgrade you could look into is to do away with the excess unchecked wiring is concealment paneling. Concealment paneling can be done both over your flooring or carpet as well as under it. This helps prevent wire clusters or knotting. It also prevents wire breakage and keeps all your wiring bunched and away from any kind of unnecessary human contact. Sure lamps are great but again, they come with wires and can at times fall over! If a lamp falls over and starts sparking on say a carpet, the result could be a house fire. Upgrading your ceiling and wall lighting by adding dimmers on the switchboards is a good idea as this gives you more control over indoor light intensity, hence doing away with the extra lamps. 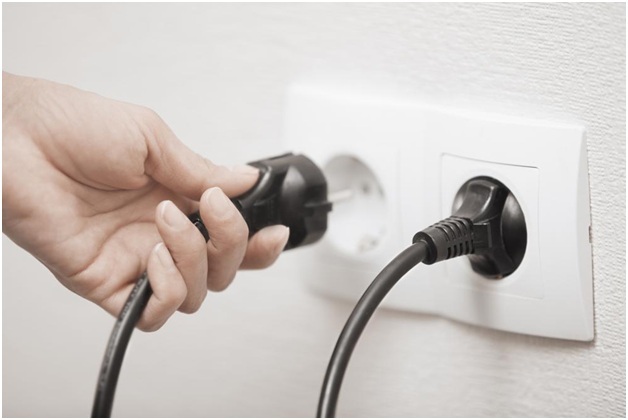 GFCI stands for ground-fault-circuit-interrupter. These outlets are particularly useful in homes where there are children as well as old people. At the same time, they are just as useful to have around if you’re living with college roommates for instance. These outlets have a mechanism which allows them to shut down if the power drain from the source is excessive or unregulated. In other words, the socket shuts down automatically in case someone is electrocuted or incase there is a short. It is important to keep your home safe from all kinds of electrical hazards whether you’re living with family, friends or by yourself! If you’re located in Cypress Texas and require professional electrical services or wish to hire an electrician to help with the upgrades mentioned give us a shout!